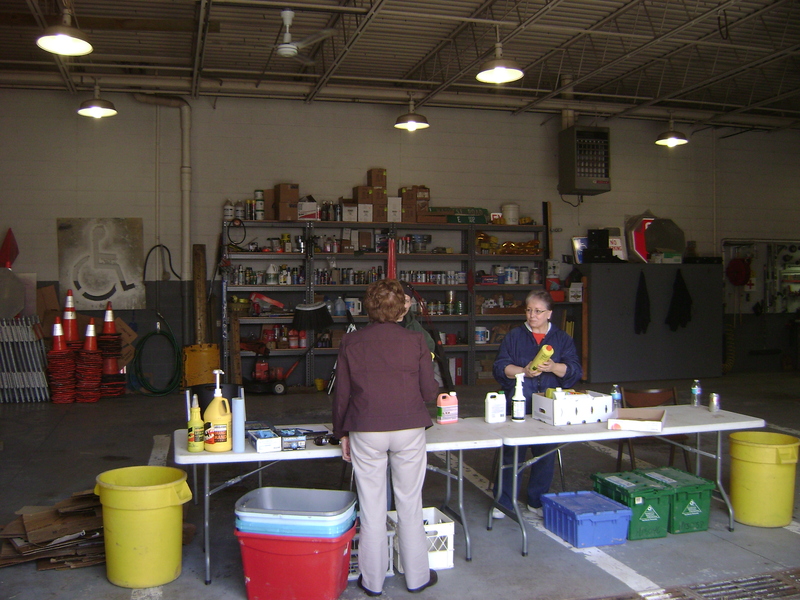 Northwest IA Area Solid Waste Agency provides a mobile household hazardous material collection trailer for communities and counties that request the service in our service area. 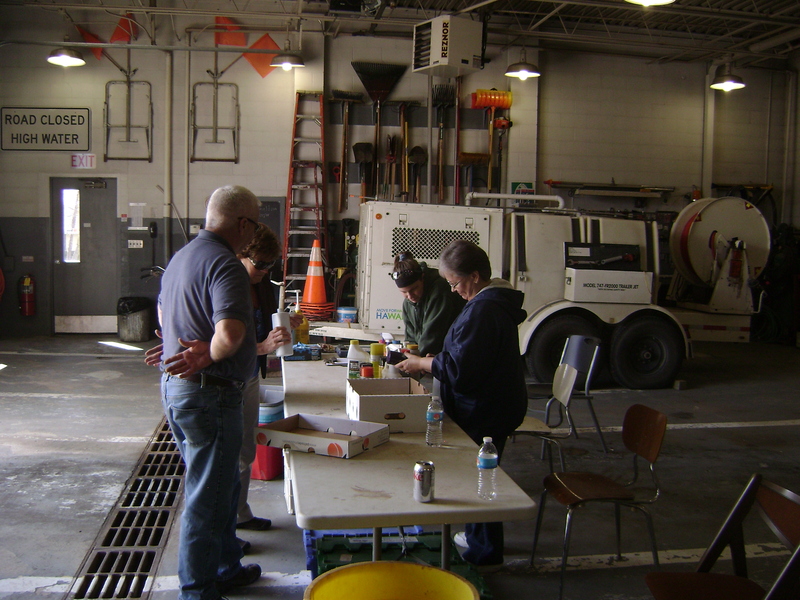 This program allows increased participation by the public that may not travel the distance to the Regional collection center. The Agency believes the mobile program is a viable solution for the rural areas; because the Agency service area covers 44 communities in 5 counties. 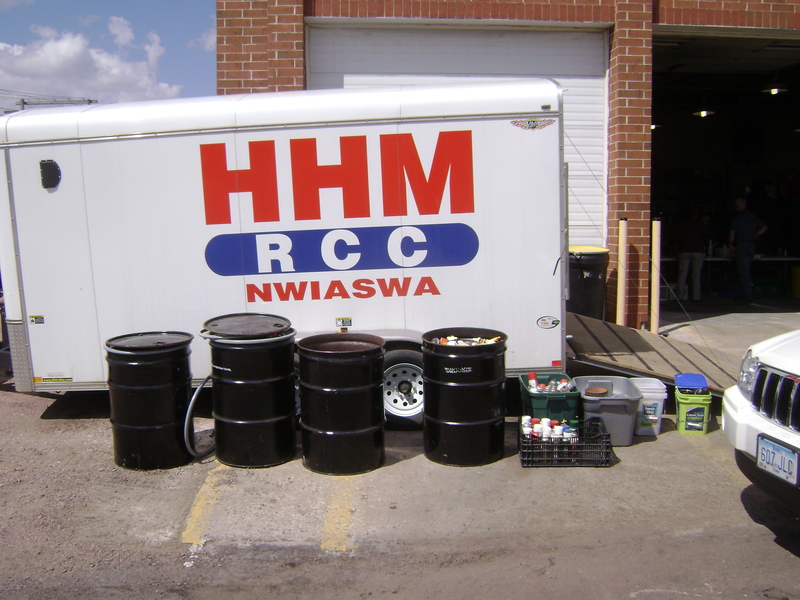 With the help from staff and volunteers the HHM mobile trailer is able to support local communities with environmentally safe way to dispose of household hazardous waste.